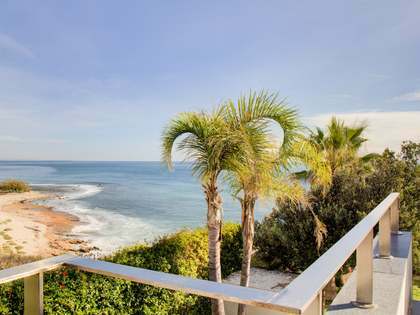 This magnificent villa for sale is next toTarragona seafront promenade, a few minutes from the city centre and in an idyllic setting. Its exclusive architecture gives it a fresh, airy feel and spectacular views of the sea from most of its generous rooms. It offers elegant interiors, with a living room, a separate dining room, a kitchen with a dining area, 6 bedrooms, 4 bathrooms and a gym area. It also has several terraces, where you can dine with views of the moonlit sea and listening to the sound of the waves. 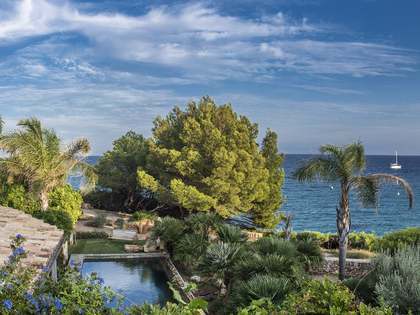 The extensive Mediterranean style garden is complemented by a splendid pool, perfect for enjoying the temperate climate of Tarragona. 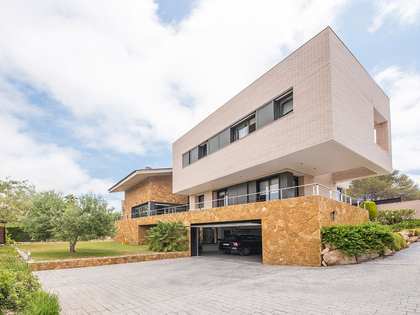 An ideal opportunity to enjoy an excellent lifestyle in Tarragona. 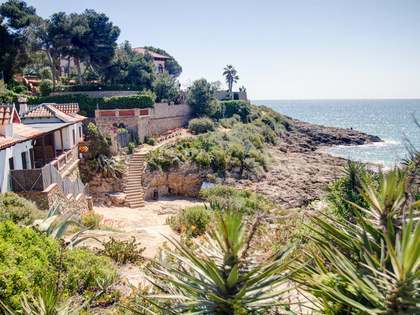 Villa located next to Tarragona seafront, a few minutes from the centre of the city and in an idyllic setting. It is close to all kinds of services, such as restaurants, schools and beaches.